Where Does The Itch Goes After You Scratch It? 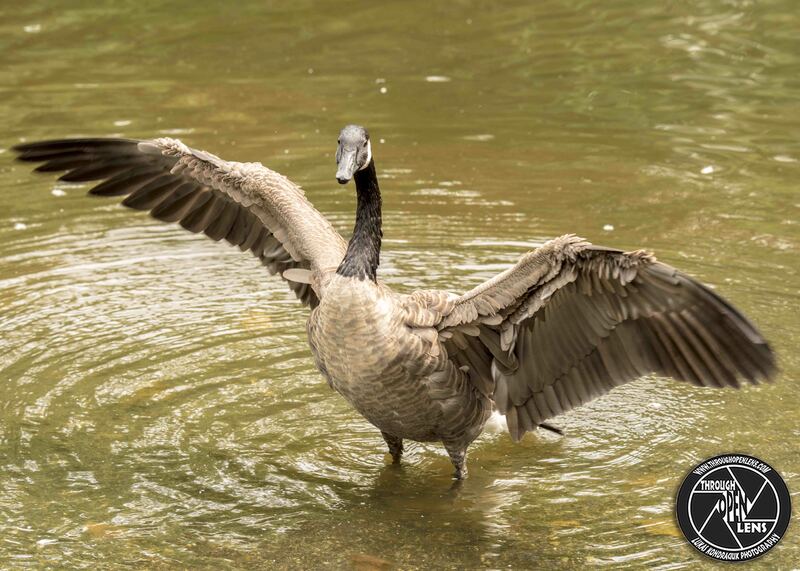 This entry was posted in Gallery and tagged amazing, ANATIDAE, animals, ANSERIFORMES, art, Bernache du Canada, BIRD, Branta canadensis, canada, Canada Geese, Canada Goose, Canada Goose wings, chilling, d7000, d810, f/6.3, fact, Flappings Wings, fun, Ganso canadiense, geese, Goose, got an itch, Interesting Fact, itch, joke, life, model, Nature, new jersey, Nikon, NJ, nj photography, nj wild, nj wildlife, paper cut joke, paterson, Photo, Photography, pig joke, portrait, Resident to long-distance migrant, scratch, spread my wings, Spread Your Wings, Tamron, The Fish Was This Big! 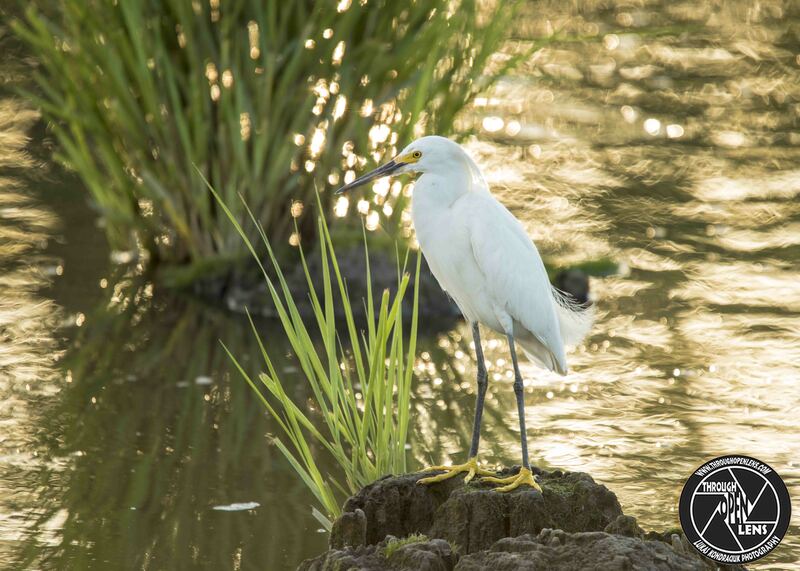 I Swear!, this big, travel, tree, United States, water, water bird, wet, Where Does The Itch Goes After You Scratch It?, Wild, wildbird, Wildlife. Bookmark the permalink. The Fish Was This Big! I Swear! 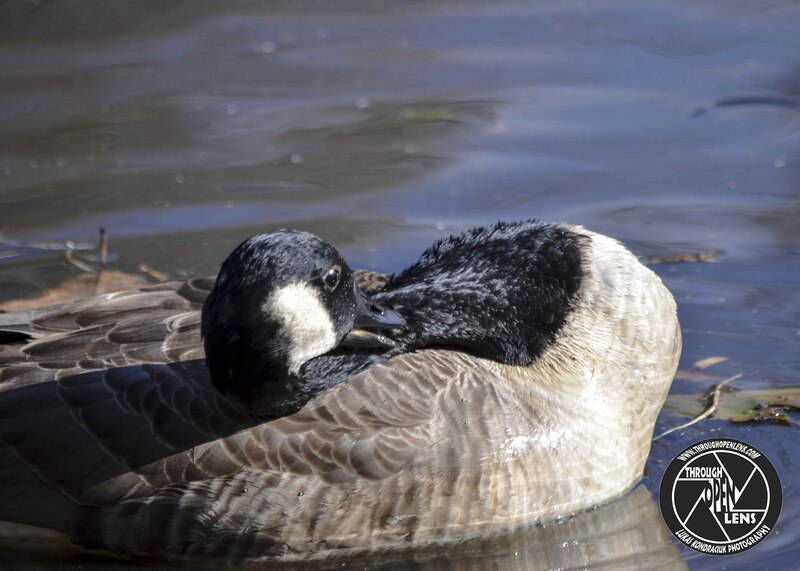 This entry was posted in Gallery and tagged amazing, ANATIDAE, ANSERIFORMES, Bernache du Canada, BIRD, Branta canadensis, canada, Canada Geese, Canada Goose, Canada Goose wings, chilling, d810, fact, Flappings Wings, fun, Ganso canadiense, geese, Goose, Interesting Fact, joke, life, model, Nature, new jersey, Nikon, NJ, nj wild, nj wildlife, paper cut joke, Photo, Photography, pig joke, portrait, Resident to long-distance migrant, spread my wings, Spread Your Wings, Tamron, The Fish Was This Big! I Swear!, this big, travel, wet, Wild, wildbird, Wildlife, wings. Bookmark the permalink.